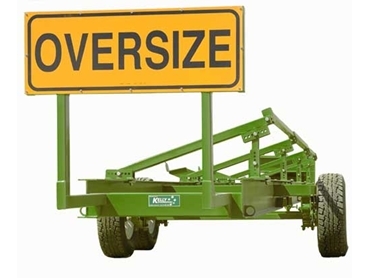 Gunnedah Farm Equipment specialise in new and used agricultural equipment and are agents for a range of agricultural equipment suppliers including the Kelly Engineering trailers and comb trailers. These strong, fully adjustable trailers have been specifically designed for all header combs including belt pickups fronts. Tool box and meshed floor section. Electric brakes and lighting kit available.